This year, the coffee event par excellence will be hosted at the RAI Exhibition Center in Amsterdam. From 21st to 23rd June, three days full of excitement, where are expected in the Dutch capital a lot of industry’s most influential producers, suppliers and professionals for seminars, educational workshops and the greatest competition of the year: the World Barista Championship. Nuova Ricambi will be present with its own stand, adjacent to the area where the World Barista Championship will be held. This year, in addition to cheering for the Italian champion Davide Cavaglieri, Nuova Ricambi will be the supporter of the Dutch champion Lex Wenneker, together with the friends and customers of Espresso Service West B.V. 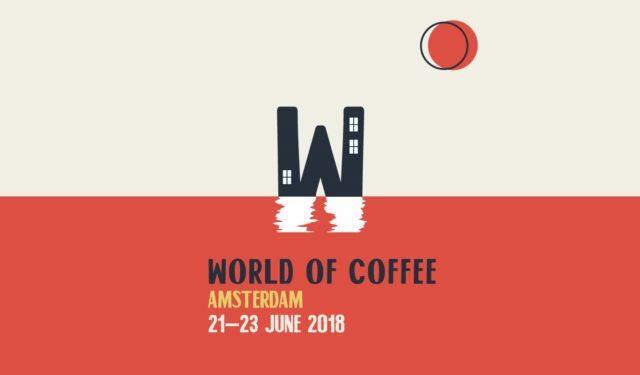 The World Of Coffee is an appointment that can’t be missed by the international dealers of the sector, where the latest news and new market trends can be found out. Like every year, the World of Coffee will be the stage of the SCA Best New Product 2018 competition, which will elect the best product of the year. In 2017, Nuova Ricambi supported Tjeerd, bringing success to his invention: the Foam Locus. 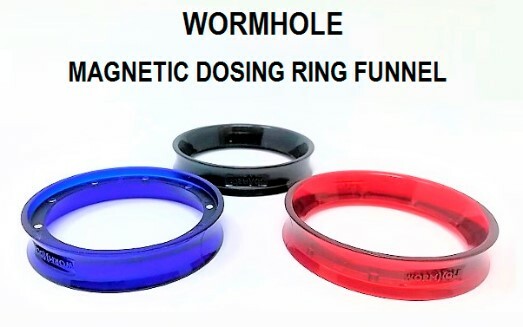 This year, they propose a new revolutionary product, the Wormhole: a coffee dosing ring with a very light weight, created to facilitate the fall of the coffee powder in the portafilter, thus avoiding waste and keeping the station clean. The Wormhole is connected to the portafilter basket with magnetic materials hidden in the inner side of the ring, in order to create a whole new experience. It will be presented to the SCA jury and you can go and try it at the Nuova Ricambi stand: E44.